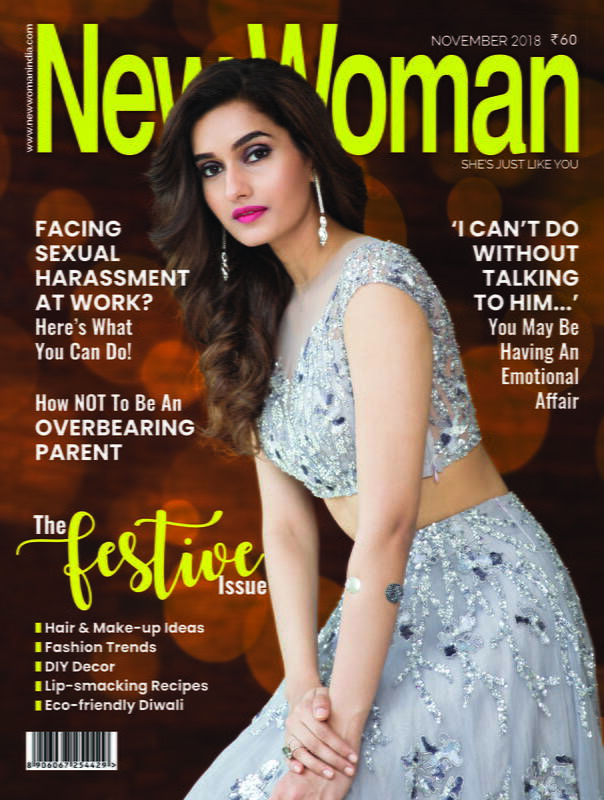 Try these recipes at home and we are sure that you will most definitely join the Dosa Fan Club! 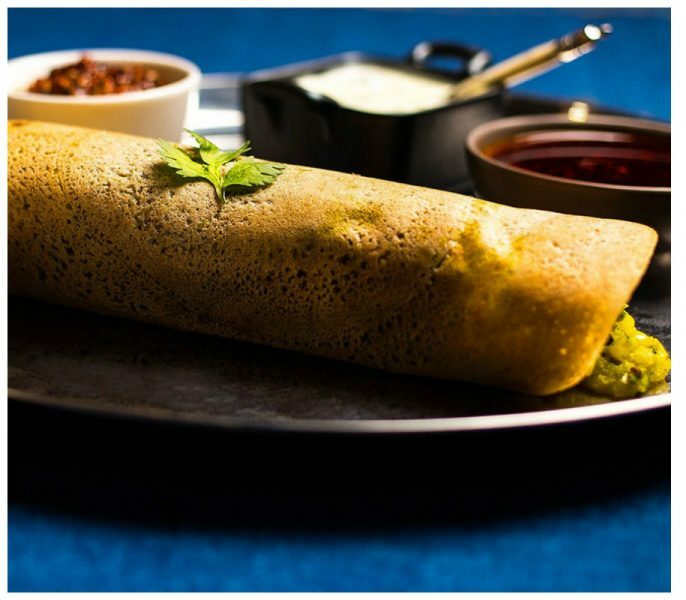 An all-time South Indian classic, dosa has become a common dish in all over India. 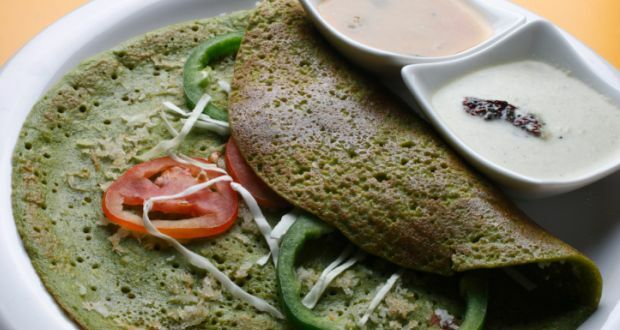 Just a bite of those thin, wafer-like crepes loaded with flavorful masalas transports you to heaven. Try these recipes at home and we are sure that you will most definitely join the Dosa Fan Club. A South Indian breakfast classic! Paper thin dosas made with semolina or sooji. Method: Blend all the ingredients together. Add more buttermilk if necessary. 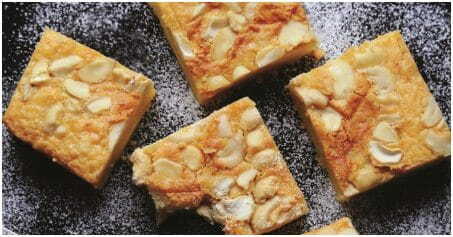 The batter should be relatively thin (pouring consistency). Salt to taste. Keep aside for 20 – 30 minutes. Heat griddle to very hot, sprinkle some water till it sizzles and quickly pour 1 large spoon of batter on it. Spread by gently rotating the griddle. Lower the heat and when the edges begin to rise or brown, put some oil (1/2 tsp) over dosa and trail some around it. When the edges begin to rise, ease out the dosa with the spatula under it. Roll the dosa in a three-fold cylinder. Serve hot with onion and/or coconut chutneys. Lift with a spatula as for basic dosa. Mini dosas made from soya milk and whole wheat flour. Method: Mix all the ingredients together, making a thin batter. Heat a non-stick pan and grease it with a little oil. Pour two tablespoons of the batter into the non-stick pan and spread it using a circular motion to make a thin dosa. Cook on both till they turn golden brown. Serve hot. 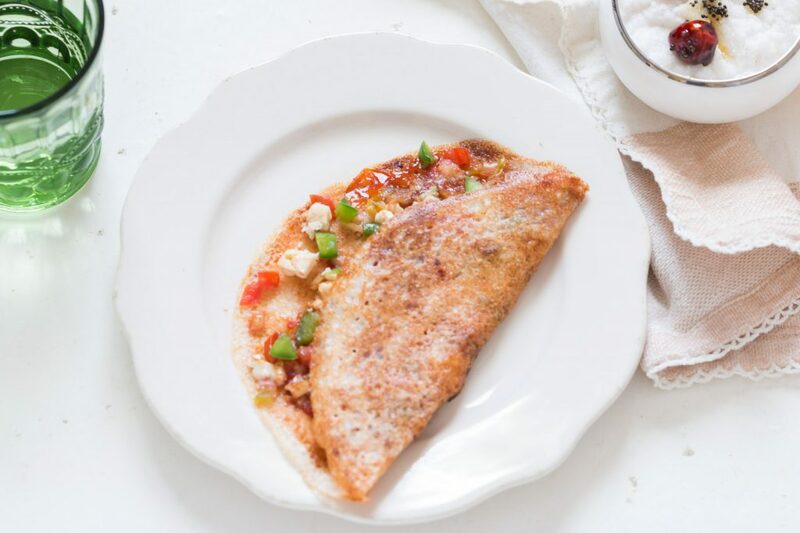 South Indian dosa with a twist. This one’s made with a cheese and chilly flakes filling. Method: Soak the rice and dals overnight. Then mix them together, add the salt and grind it well to a consistent flowing batter. Heat the tawa and sprinkle some water and then oil on it. Pour some batter, spread it in a circular motion and sprinkle some more oil on it. Add the grated cheese and chilli flakes. Fold it carefully when brown in colour. Serve hot with coconut and tomato chutney. 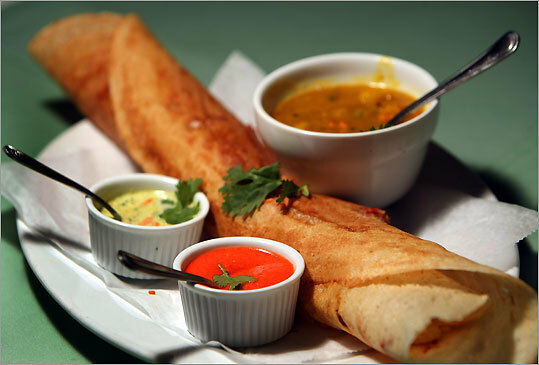 A crisp dosa slathered with a fiery red chutney and stuffed with some mashed potato filling. Method: Soak all the ingredients except semolina for about four hours. Mix the semolina, salt and water. Make a batter and keep it aside overnight to ferment. For the dosa masala: Boil and peel the potatoes and mash them. Grind the garlic, coriander leaves, green chillies and onions to make a paste. Heat oil in a pan and add the mustard seeds to it. Saute the remaining onions in it. Add the paste and fry for some time. Add the tomatoes, potatoes, salt and curry leaves. For the red chutney: Roast the chana dal, until slightly browned. You could roast the onion, garlic and ginger for a minute also or just add them raw to the blender. Mix all ingredients and blend to form a paste. For the dosa: Heat a little oil in a pan and spread the dosa batter over it. Pour oil around the dosa and fry well. Smear the dosa with the red chutney. Place some filling in the dosa, fold and serve hot. 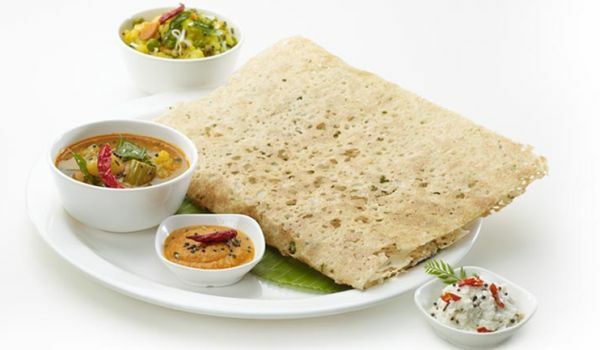 Pesarattu is a dosa like preparation native to Andhra Pradesh. It is made with green gram eaten as a snack or a breakfast meal. Method: Drain the dal mixture and grind coarsely. Mix in the chillies, salt, coriander and onions and enough batter to make a dropping consistency. Proceed to make like dosas–heat tawa or griddle, splash some water over it and immediately pour some batter and spread out. When edges start to rise, put oil all around and a little bit on top. Will come off clean when cooked. Serve with coconut chutney.